Video: Should the Afghanistan debate be public or private? 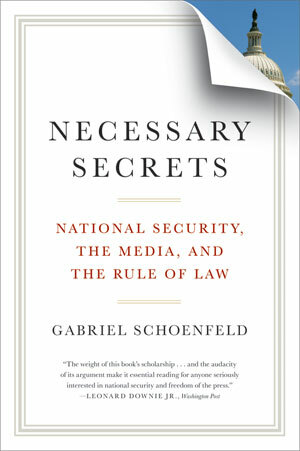 Gabriel Schoenfeld "brilliantly illuminates" (Wall Street Journal) a growing rift between a press that sees itself as the heroic force promoting the public’s "right to know" and a government that needs to safeguard information vital to the effective conduct of foreign policy. 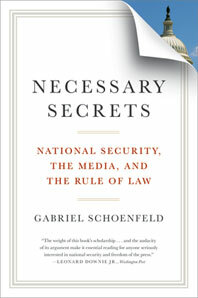 A masterful contribution to the enduring challenge of interpreting the First Amendment, Necessary Secrets offers a gripping account of how our national security, now and across the American past, has been compromised by disclosure of classified information.